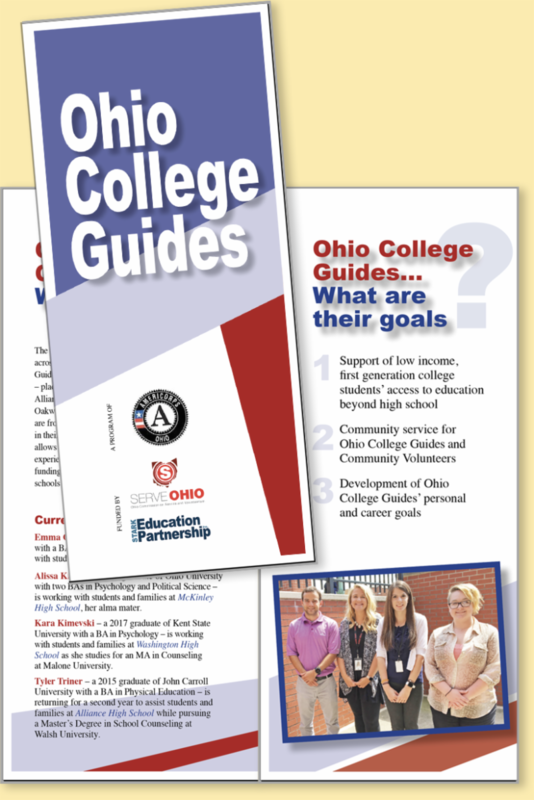 Three Stark County Americorps Ohio College Guide positions are open for next school year. Recent college graduates may apply online for the 11-month, full time, near-peer positions at Alliance McKinley and Washington High Schools. Working with school counselors, Guides support students in exploring college and/or career options; pursuing the college application and financial aid processes; and connecting students with future options. Guides will receive a modest living stipend, health insurance and an education award of $6,095 upon successful completion of 1,700 hours. 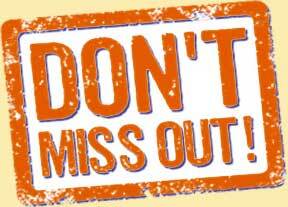 For additional information, email Adele Gelb at sepagelb@gmail.com or call 330-452-0829. According to the American Community Survey's latest data release (2017), there are 5,795 (approximately 2/3) of Stark County students ages three and older enrolled in preschool. In the interest of all Ohioans, the state is actively working to bring best practices to our youngest students. One strategy is the mandate that child care programs can only enter the state's Tiered Quality Rating and Improvement System, Step Up To Quality, if a minimum of half the teachers and the administrator have at least a Child Development Associate (CDA) Credential or Career Pathway Level 2. "This is a wonderful opportunity for our community to help build capacity and empower our early childhood teachers and staff to continue bringing best practices at all levels of education," said Angela Moses, Director of Early Care and Education Services at ECRC. PowerOhio provides an additional benefit to individuals who are employed at a non-rated program and studying for the CDA certificate or an associate degree in early childhood education. Those students who successfully complete higher education courses and degrees, and stay employed with their current early childhood program, receive stipends (ranging $300-$12,800) as they complete classes and graduate. 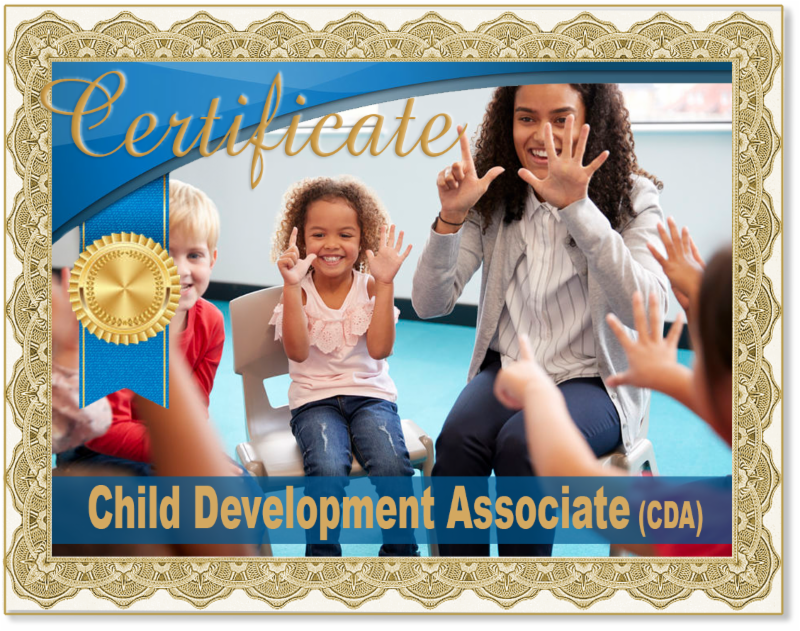 The Child Development Associate credential is one of many middle-skill pathways open to greater Stark County residents and is the equivalent of a 5-hour college course at Stark State College (SSC). Therefore, those wishing to continue up-skilling can apply the CDA credential toward an associate degree at Stark State College.